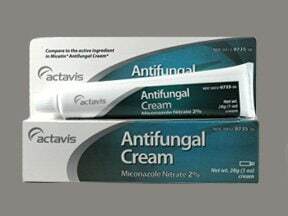 What conditions does Antifungal Cream 2 % Topical treat? Tell your doctor right away if any of these unlikely but serious side effects occur: blistering, oozing, open sores. 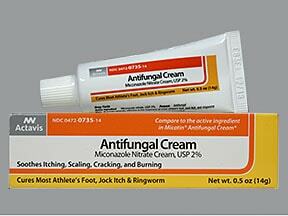 List Antifungal Cream 2 % Topical side effects by likelihood and severity. What should I know regarding pregnancy, nursing and administering Antifungal Cream 2 % Topical to children or the elderly? 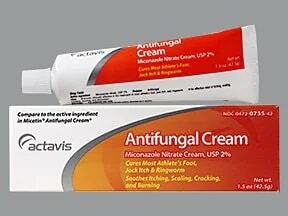 Have you ever purchased Antifungal Cream 2 % Topical?